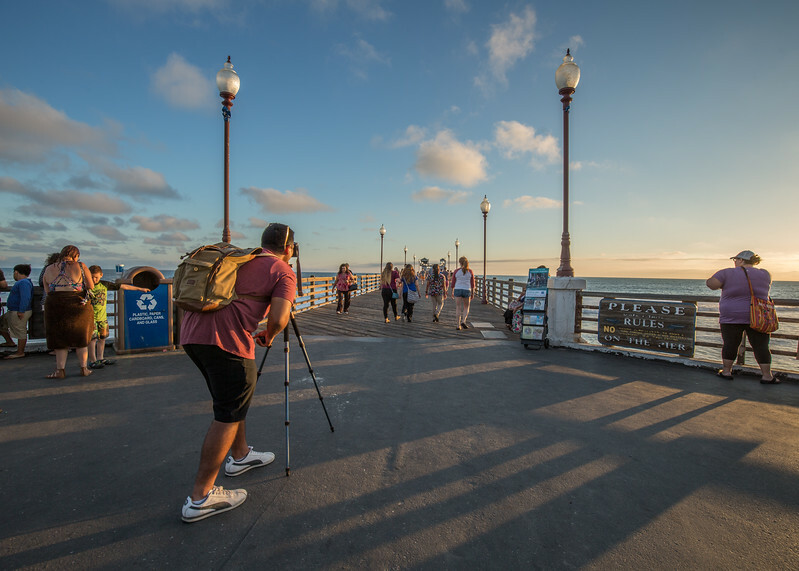 Frank Colosi is a San Diego based freelance photographer, working as a professional photographer since 2014, with a full time commitment to the art since August 2016. Frank has been intrigued by photography since he was a young man when his parents gave him his first 35mm film camera, a Pentax K 1000. After college Frank began to pursue numerous adventures in the mountains of New Hampshire and around the country which re-ignited his passion for landscape, nature and fine art photography. Now Frank’s work has grown into a full time business serving clients in commercial settings as well as portrait, travel and photojournalism. 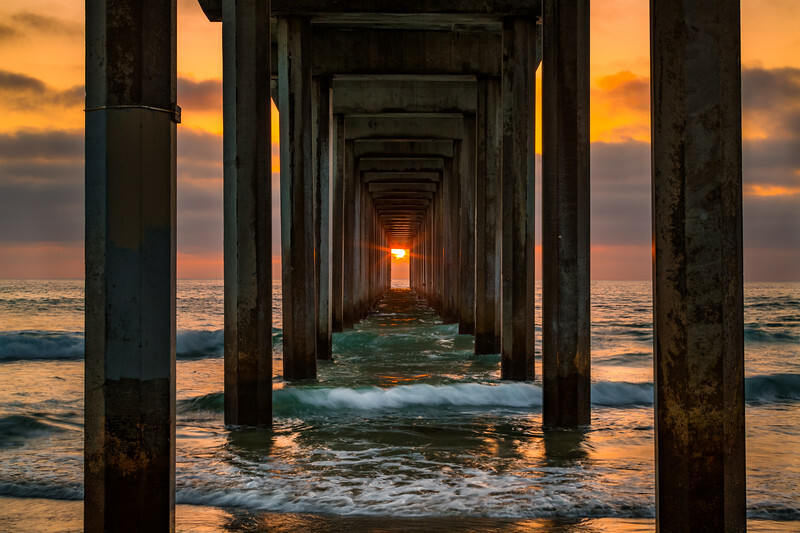 Frank is currently being published in national magazines, has done work for multiple local San Diego charities and has a number of fine art collectors. Frank’s true passion for fine art and landscape photography has him traveling the world in search of unique and moving images that bring the story of his experience back to his viewers for decades to come. A L L I M A G E S T A K E N W I T H C A N O N 5 D M A R K III S E R I E S C A M E R A S A N D L S E R I E S L E N S E S .
Frank is a nationally board certified and licensed Occupational Therapist, with more than 18 years experience teaching individual on a wide range of life based concepts. Bringing the experience of teaching such a diverse population over his career has lent itself perfectly to facilitating small group and one on one Beginner and Intermediate instruction sessions. Having the knowledge of a subject, technique or skill is important, however the ability to bring that information to the student tailored to their learning style is one that takes years to master. This tailored instruction promotes retention of concepts and confidence in the field long after the instruction has ended. To book your session today and for pricing and availability, please contact me by clicking Contact / Bookings above. Looking forward to hearing from you! - The fundamentals of Metering and evaluating various lighting scenarios. - Fundamental composition techniques and how to use the rule of thirds. - The BASICS in editing instruction includes; Review of file management, importing and catalogue management and options. building a basic workflow, review of simple editing strategies and tools in Lightroom, Introduction to Adjustment brushes and cropping techniques, color correction techniques and the do's and don'ts of using certain tools. - ADVANCED editing instruction includes; a full review of all the BASICS in editing skills, building on these skills we will begin to explore the use of Radial Filters, Graduated Filters, Advanced Adjustment tool techniques, learning Curves, Split Toning and how to bring an image into Photoshop (when available) to apply simple adjustments techniques in Photoshop to bring your images to the next level! - Pricing for PHOTO EDITING - THE BASICS AND PHOTO EDITING - ADVANCED TECHNIQUES WORKSHOPS start at $400 for 3 sessions for Photo Editing - The Basics and $475 for 3 sessions for the Photo Editing - Advanced Workshop. Each additional session $125 per session. Session times will average between 1-2 hours maximum. *Small group rates available for up to 4 people maximum, contact me for package pricing! *ASTRO PHOTOGRAPHY STUDENTS PLEASE NOTE: Astro photography workshops sessions are lengthy outdoor experiences and may last as long as 4 hours or more per session. Sessions typically start around midnight or later. Please be prepared for your Astro Photography workshop by getting a few hours sleep prior to our start time. See the list below for required items to bring with you. Cold weather clothing may be needed as sessions are conducted in the mountains east of San Diego where overnight temperatures can be near freezing at various times of year. Please wear sturdy hiking boots or shoes, we will be moving over uneven terrain in the dark and may be walking distances to gain a location. Taking steps to ensure your comfort during our sessions is essential for a positive experience! light option to preserve night vision in the field, head torches preferable for hands free use. *** Additional recommended items: small personal first aide kit, multi-tool/pocket knife, gaffers tape/duck tape (small roll), 1 liter of water or energy drink with closable lid (no cans), thermos of hot coffee/tea and preferred snacks. PORTRAIT PHOTOGRAPHY SERVICES - $250.00 for first 60 minutes and $175.00 for each additional hour of shooting service. All images will be available for print or download via secure gallery within 14 days of your shoot in high resolution format. Price includes initial retouching of all selected images selected by Frank Colosi Photography. Additional retouching requests after delivery of your shoot will incur an additional $50.00 per hour retouching rate (minimum of two hours) on any additional client requested images. WEDDING PHOTOGRAPHY SERVICES - Wedding Packages starting at $6000.00 (Fee includes 2 professional photographers up to 8 hours, most photographers have a second shooter to assist, your special day deserves the best and you will have two professional photographers working nonstop on your special day) please contact Frank directly for custom package pricing for your special wedding day! A few shots I've taken of my workshop clients in action!